What are your thoughts on Fortnite’s Limited Time Modes? 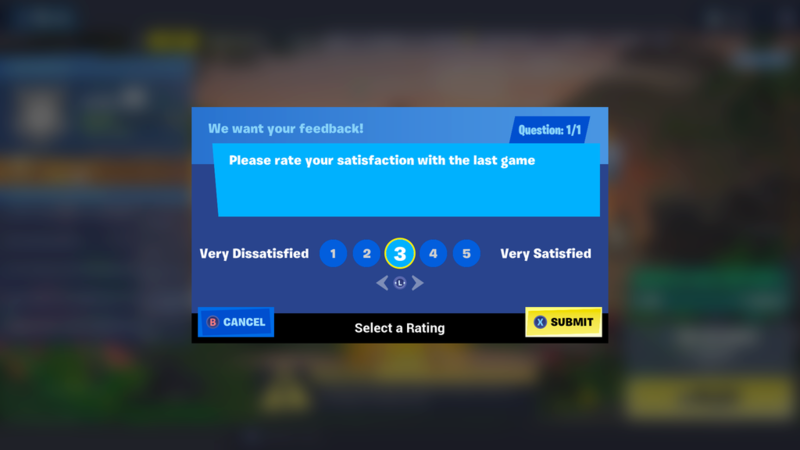 Epic Games needs your help—the Fortnite game developers are looking for feedback on player satisfaction via an in-game survey. The news of the feedback survey was first shared by a player on Reddit who had received it after playing the game mode, The Getaway. 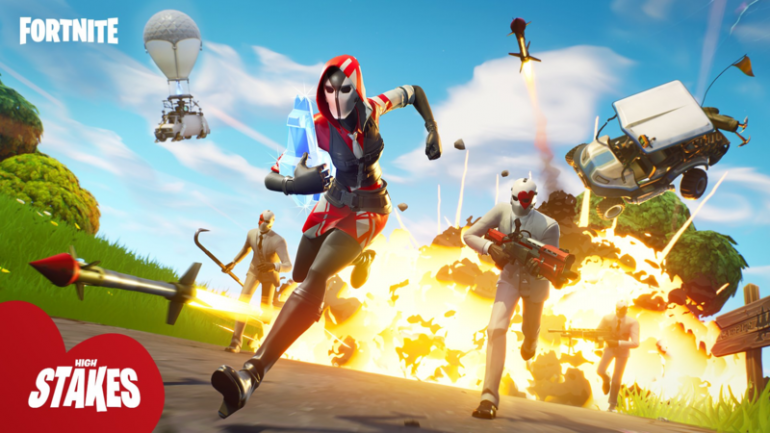 The Getaway is one of Fortnite’s Limited Time modes, in which players are tasked with collecting jewels from various points across the map. Once in hand, players have to deliver the jewels to vans which spawn randomly around the map. It may sound easy, but the vans float high in the air, meaning players have to build towards them without getting seen. It’s not clear if Epic is only interested in receiving feedback from the Limited Time Modes. The company has made it clear, however, that the way it solicits feedback is a work in progress. Fortnite isn’t the first game to introduce in-game surveys, Riot Games has previously gathered feedback in-game for champion balance and game enjoyment. Riot has also sent surveys to players who stop playing League of Legends asking for feedback on why.